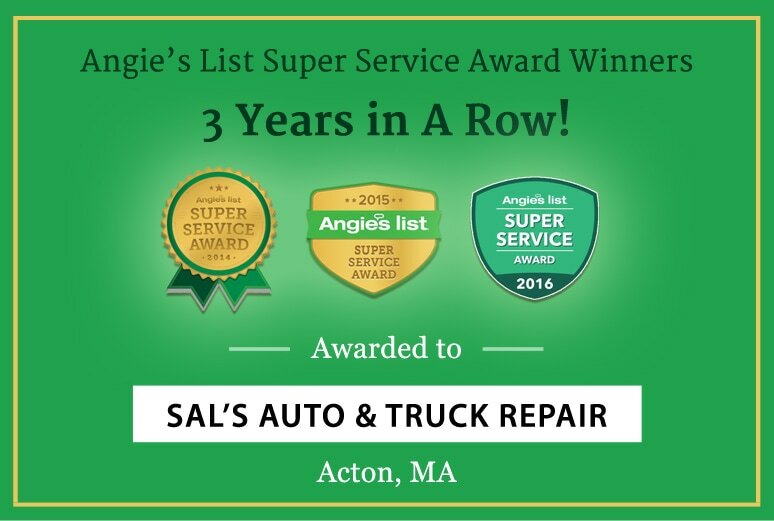 Trust Sal's Auto & Truck Repair for all of your Car Service & Towing needs. Serving Acton - Boxorough, Concord MA & Middlesex West Boston since 1976. Call today for info or to set up an appointment! Sal's Auto respects your privacy, Your information will not be shared.